By Al Pearson. Photography by Kay Hinton. 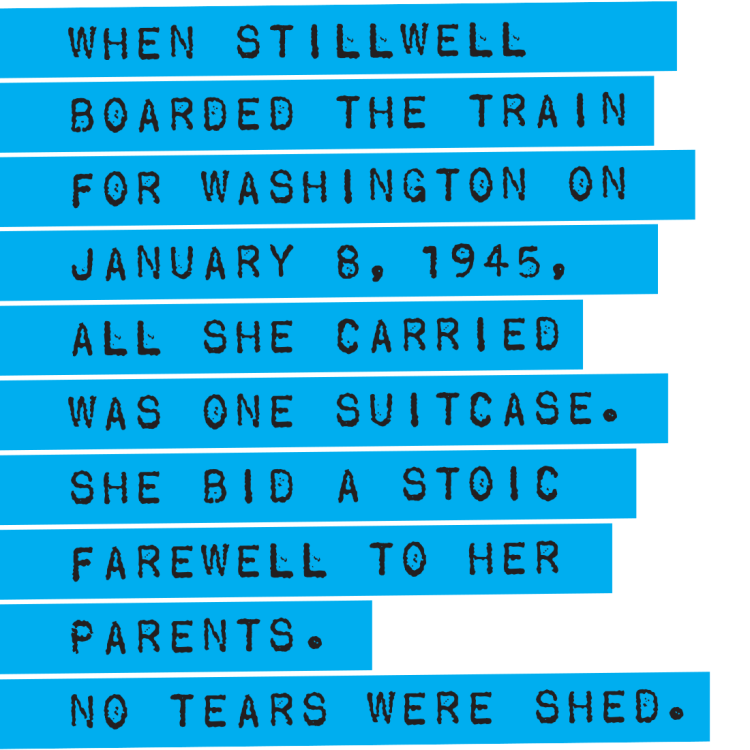 January 8, 1945, eighteen-year-old Jean Stillwell 44Ox left Atlanta for Washington, D.C., a city she had never visited. Fresh from two years of study at Emory at Oxford, all she knew when she boarded the Pullman sleeping car was that she had a “good-paying” job with the US Army Signal Corps and that she was to report to the Arlington Hall Station. Only later did she learn that this facility was the home of the Signals Intelligence Service and that she would be joining the ten thousand talented and patriotic women who served as code breakers during World War II. 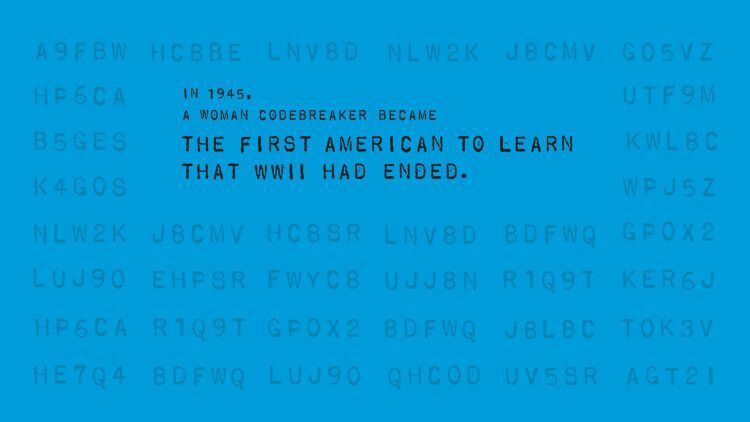 The work of these women is the subject of a best-selling book by Liza Mundy, Code Girls: The Untold History of the American Women Code Breakers of World War II. 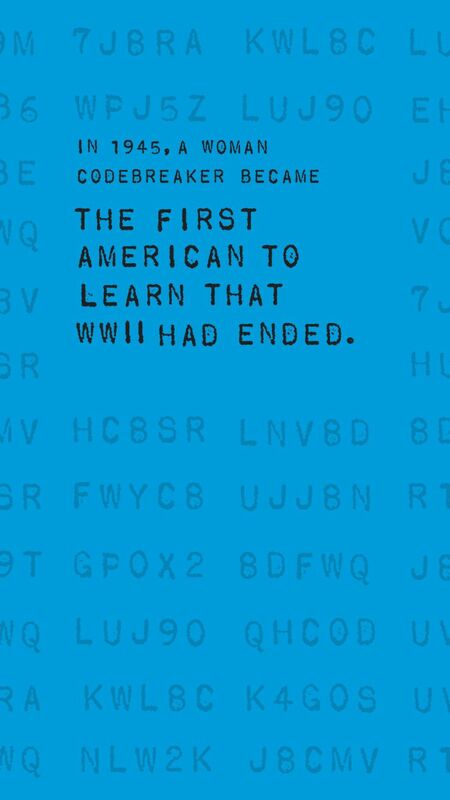 In the opening chapter, titled “The Secret Letters,” Mundy describes how Pearl Harbor was a wake-up call to American military intelligence that they needed reinforcements. Specifically, they were looking for a few smart women. Female science majors at top women’s colleges, such as Wellesley and Smith, were summoned to mysterious meetings, where each of them was asked two questions: Did she like crossword puzzles? And was she engaged to be married? 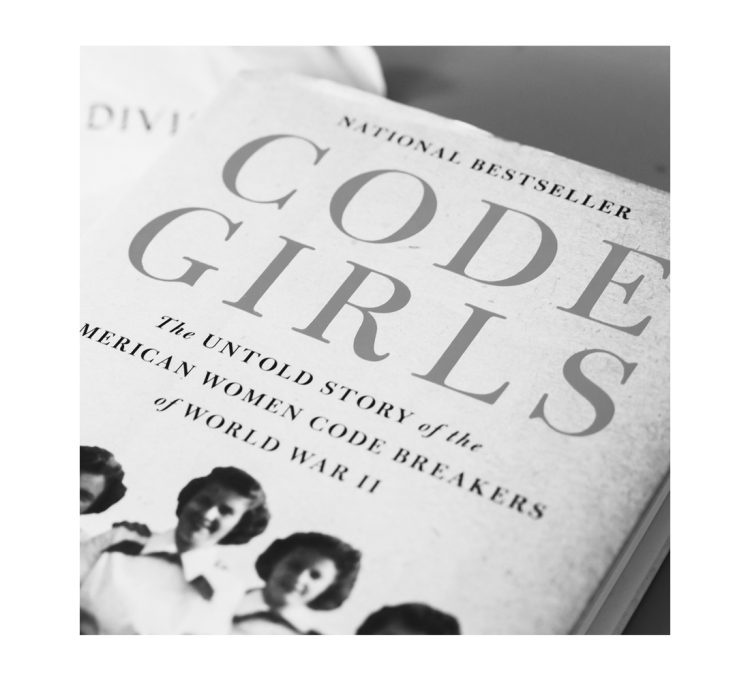 That sudden shift in perspective meant that ultimately these women would serve as World War II code breakers—for them, an unexpected chance to do thrilling, top-secret work, get a rare taste of city life and independence, and use their brains to advance the war effort. 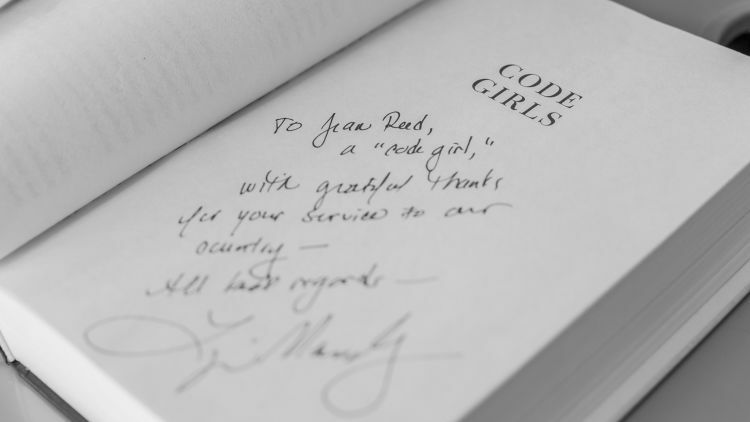 “The US military’s decision to tap ‘high-grade’ young women—and the women’s willingness to accept the summons—was a chief reason why America, in the aftermath of its entry into World War II, was able to build an effective code-breaking operation practically overnight,” Mundy writes. 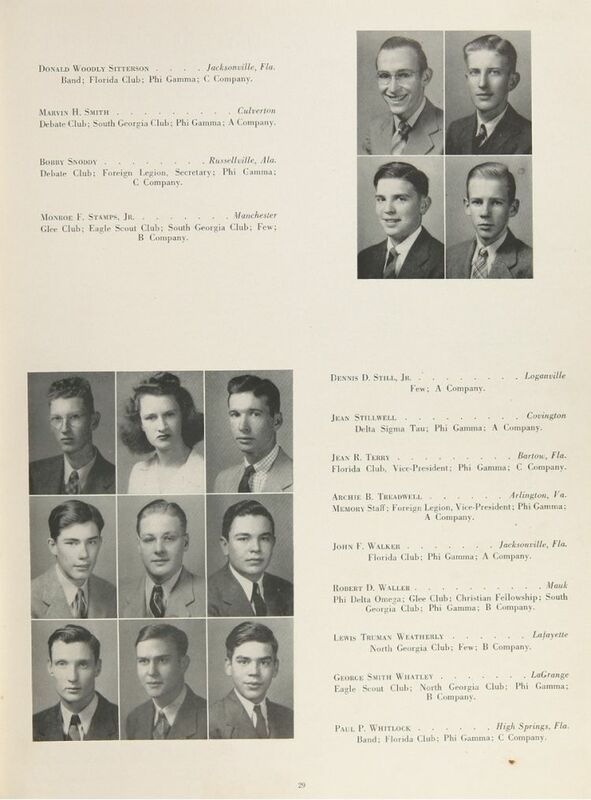 Emory Memory yearbook, 1943. Stillwell is surrounded by male classmates. 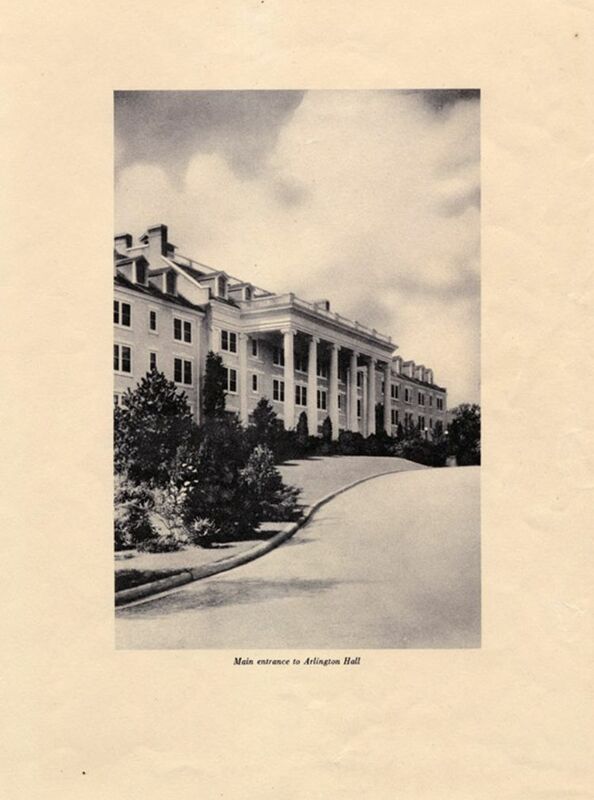 The US Army took possession of Arlington Hall in 1942 under the War Powers Act for use by its Signals Intelligence Service. Stillwell is part of that story. Born in 1926, she grew up in Covington, Georgia. Her father had little formal education. 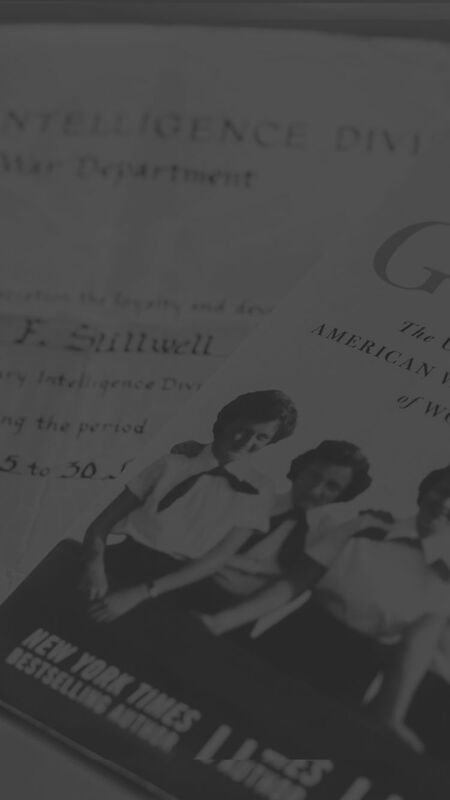 Her mother was a schoolteacher and, in Stillwell’s words, was the “adventuresome type.” Stillwell graduated from Emory University Academy—then a high school—when the highest grade was the eleventh. 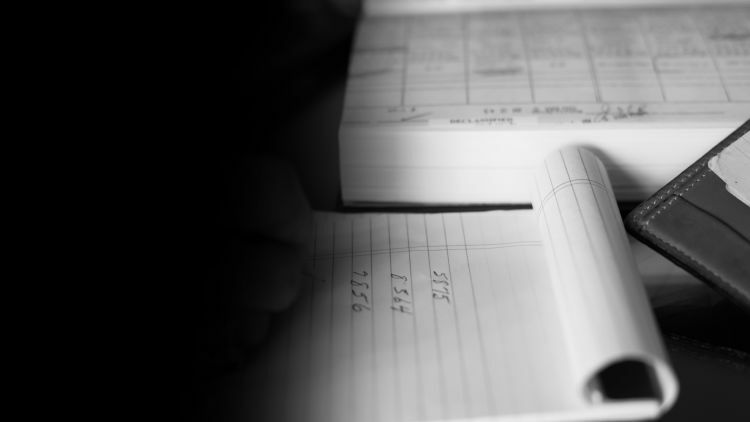 She excelled in all subjects, especially math. 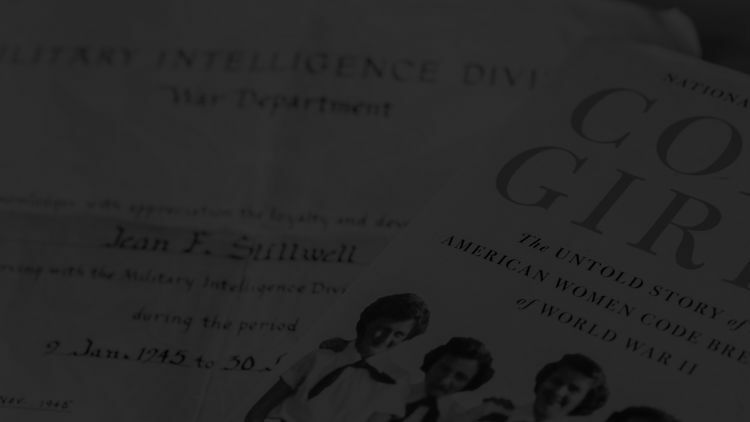 In fact, Stillwell was so good with numbers that she earned money tutoring local schoolchildren in a time when every dollar counted to Depression-era families. Alongside her self-confidence ran something of a competitive streak. 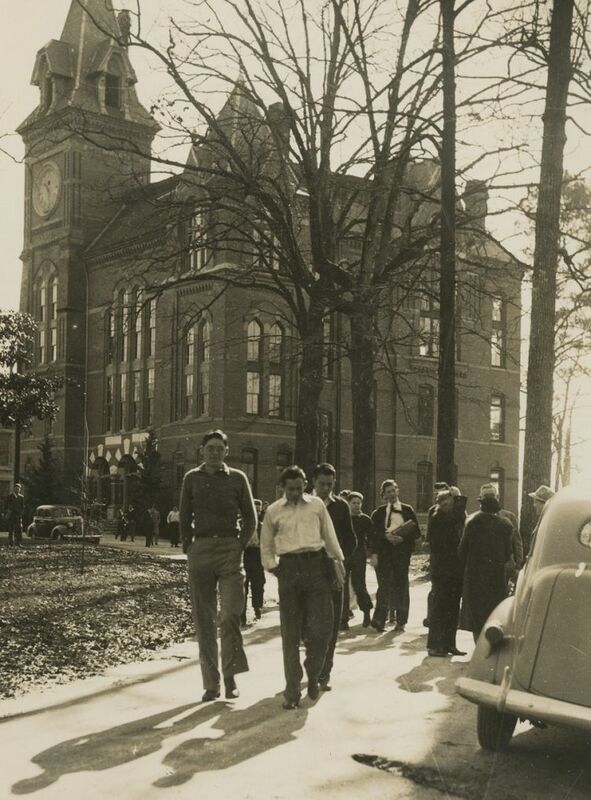 Stillwell enrolled at Oxford in 1943. 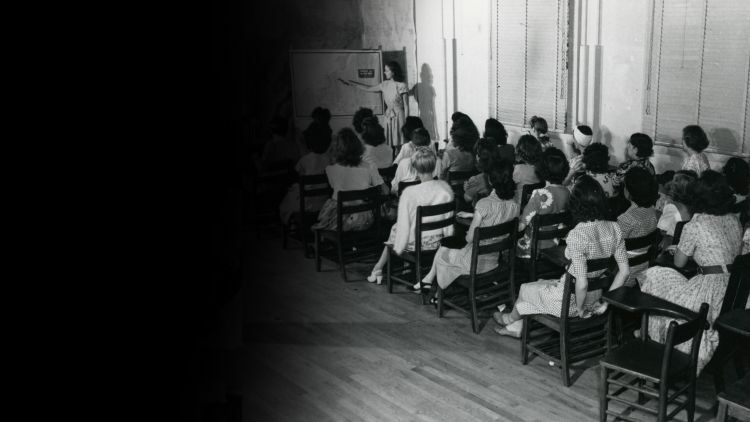 There was no dormitory for women, so she commuted the two miles to campus. Tuition was $60 per quarter. She aspired to go to Emory School of Medicine, though she was aware that women were “few and far between” in the medical profession. She displayed a knack for French and German in addition to her aptitude for science and math. 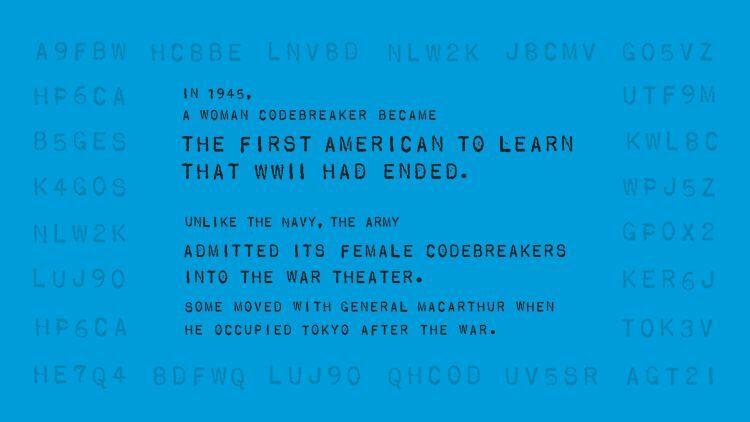 Unbeknownst to her, she fit the template almost perfectly for military recruiters searching for women with code-breaking potential. Stillwell met Glenn Reed, her husband-to-be, on the steps of the Oxford Science Building. She describes him as her “first and only love.” Reed planned to go to Emory’s dental school. They wanted to marry and believed—unrealistically, Stillwell admits in retrospect—that she could go to medical school while Reed was in dental school. Their parents believed them to be too young and discouraged the idea of marriage. For the time being, she and Reed acceded to their wishes. This posed a quandary for Stillwell. 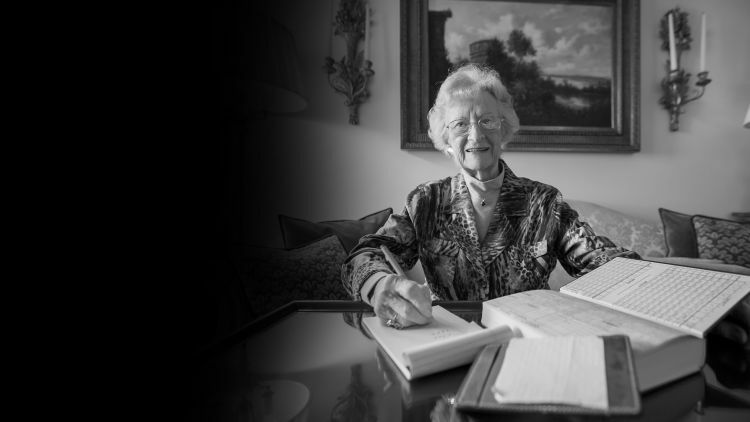 When she graduated from Oxford in December 1944, Reed was in dental school, and she put her dream of medical school on hold. What to do in the meantime? Stillwell’s “adventuresome” mother came up with an interim plan. She had seen an ad in an Atlanta newspaper about jobs in Washington, D.C., for women. The pay was good, Stillwell recalls. She answered the ad and was invited to an interview at a downtown Atlanta hotel. Her father drove her the thirty-five miles to the interview, where several women waited in the lobby, all serious and a bit anxious. The interviewer was an officer in the US Army Signal Corps, polite and professional. He questioned Stillwell mostly about her Oxford transcript. He revealed nothing about the work Stillwell would be doing in Washington if she was lucky enough to be hired. Nor did he mention that the army would do a background check to determine whether she might be a security risk. Her instincts were correct. A couple of weeks later, Stillwell got the exciting news: She was hired. 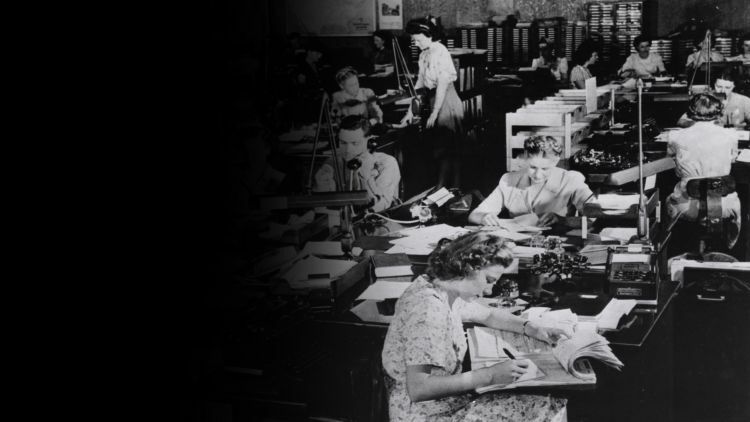 She can’t remember whether she received a phone call, a telegram, or a letter. But she was told to report to Arlington Hall Station in Virginia. She was about to leave Covington and home for the first time. Stillwell arrived in Washington the following afternoon. Cavernous Union Station teemed with people; she remembers looking up with awe at the ornate, vaulted ceilings of the central waiting area. Her immediate concern was to find housing near Arlington Hall Station, where she was to report the next day. She found her way to the housing desk, where a “very kind woman” told Stillwell about a room and gave her an address and a phone number. Stillwell called ahead to confirm the availability of the room and thereafter was on her own. The weather was cold, and she quickly realized that her knee-length coat was too light. She took a bus across the Potomac to Arlington, Virginia, and got off at a stop that, to her dismay, was more than a mile from the rooming house. Hungry, tired, and getting colder by the minute, Stillwell was fearful that a taxi might be too expensive. 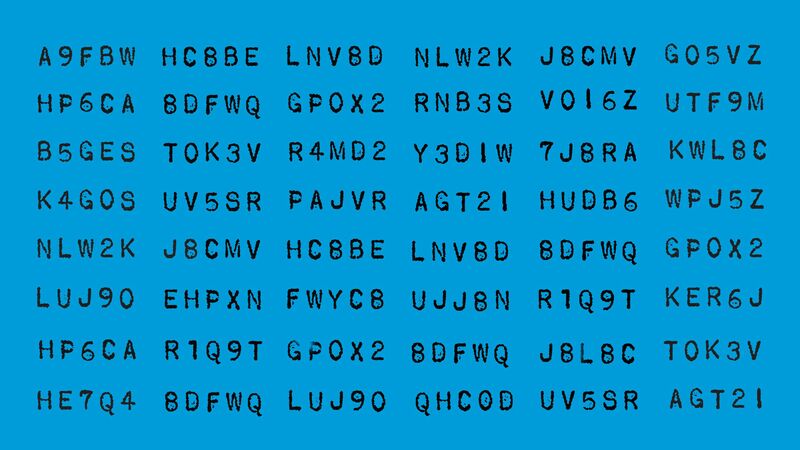 Even after reporting for duty, Stillwell was kept in the dark about Arlington Hall Station’s code-breaking mission. 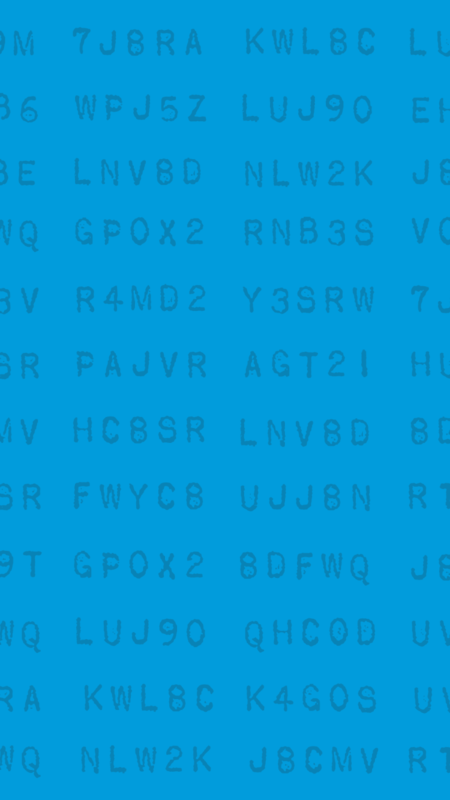 By some accounts, the existence of the Signals Intelligence Service was never publicly acknowledged. Security was extremely tight. During orientation, Stillwell took a series of tests and performed exceptionally well. 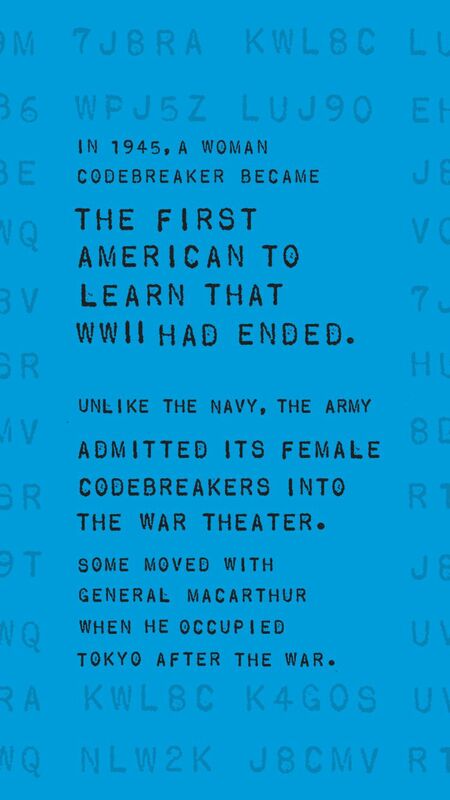 She learned that she would be a cryptographer and received top-secret clearance. She was told not to discuss the nature of her work with anyone, including coworkers. 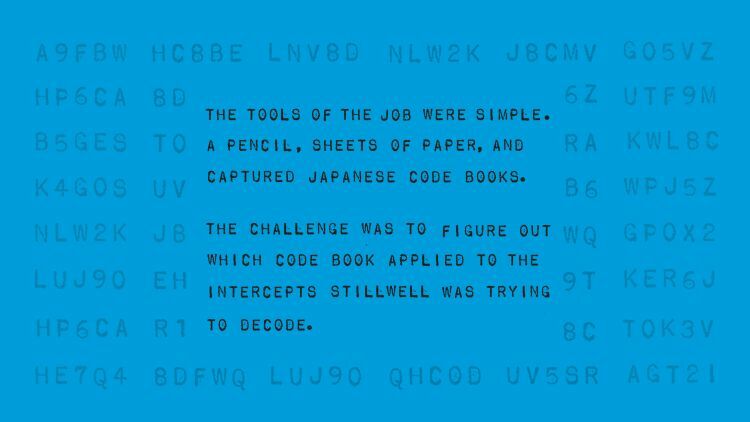 Almost immediately, Stillwell set about decoding Japanese message intercepts. “I was so young to have that much responsibility,” she says. The fighting in the Pacific was “rough” in early 1945 and everyone was worried that Japan would have to be invaded. The work was grinding and round-the-clock. Thousands of Japanese intercepts came in daily. Stillwell was on duty six days a week, often taking the swing shift, 4:00 p.m. to midnight. 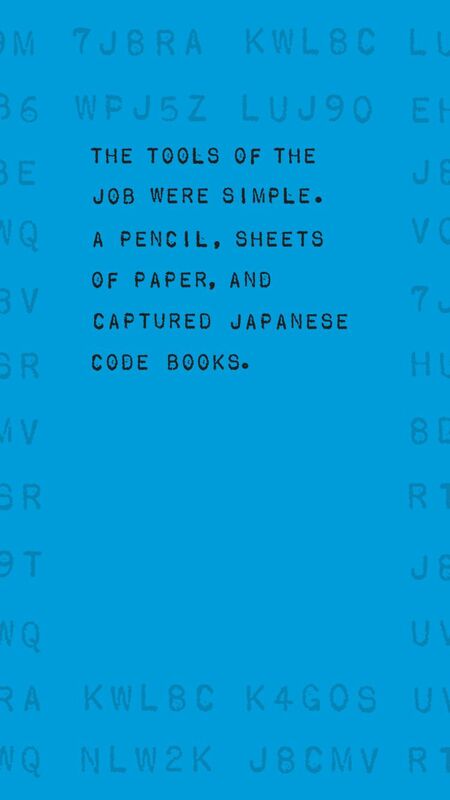 The tools of the job were simple: a pencil, sheets of paper, and captured Japanese code books. 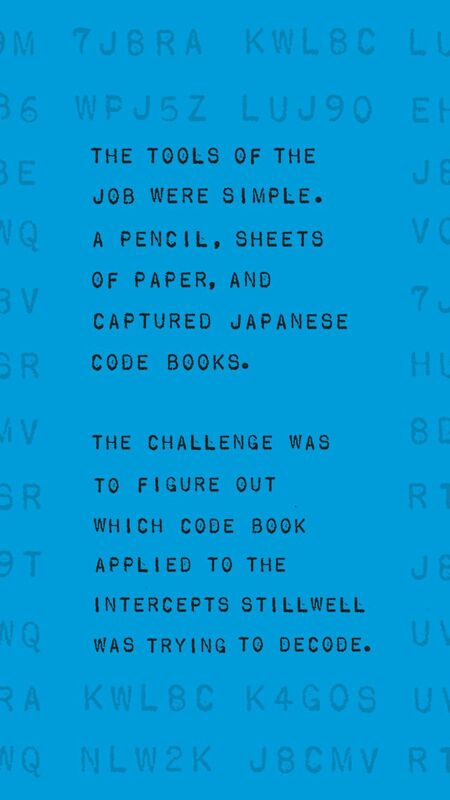 The challenge was to figure out which code book applied to the intercept, then convert the message into the format used by the Japanese to read it. Army translators took over from there, sending the message in English to the appropriate commands in the Pacific. 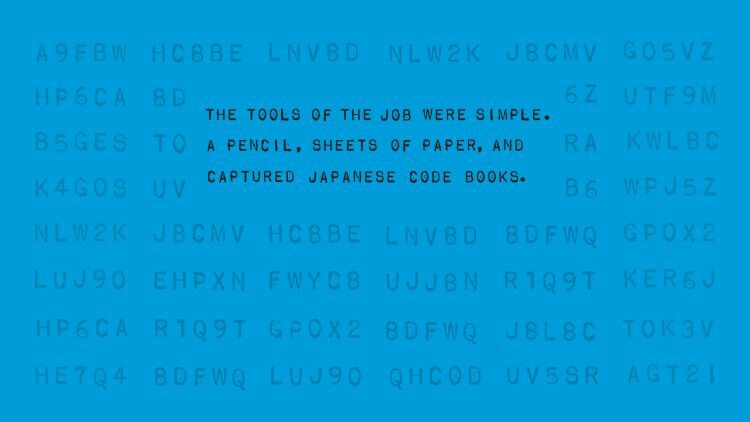 Occasionally, their supervisors—all men—would share fully decoded intercepts with them so they could see how much their work mattered. “I felt a sense of pride,” Stillwell recalls. 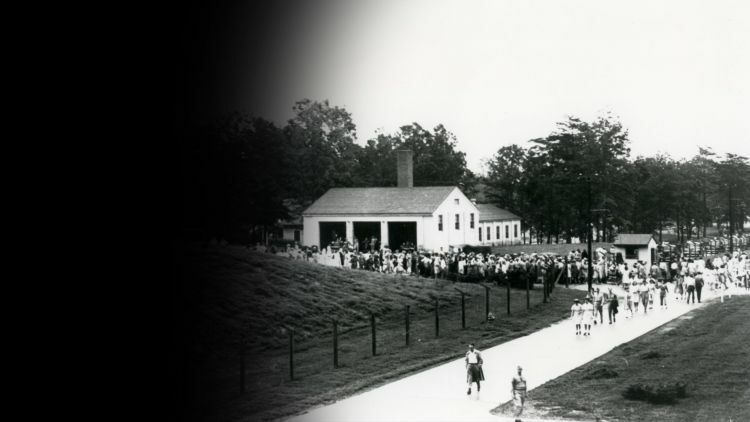 As you might expect, the women at Arlington Farms were a magnet for the many young servicemen in Washington. 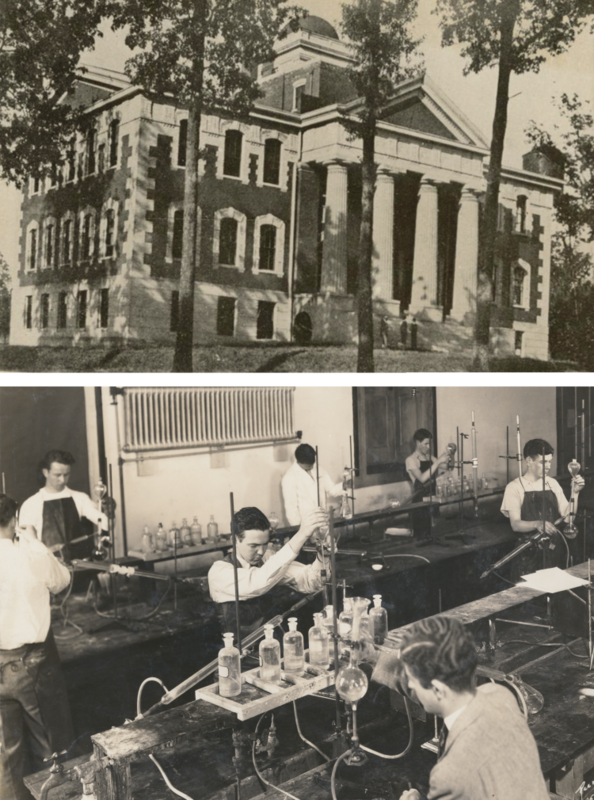 But that was not for Stillwell, who read in her spare time and corresponded faithfully with her family and Reed, then in his first year of dental school. In April 1945, Reed came to Washington to see Stillwell. She has vivid memories of his visit. His train was the last one to depart Atlanta before President Roosevelt’s funeral cortège passed through. Against that sober backdrop, the couple decided to marry. She recognized that she could not go to medical school while Reed was in dental school and accepted the fact that she would never become a doctor. 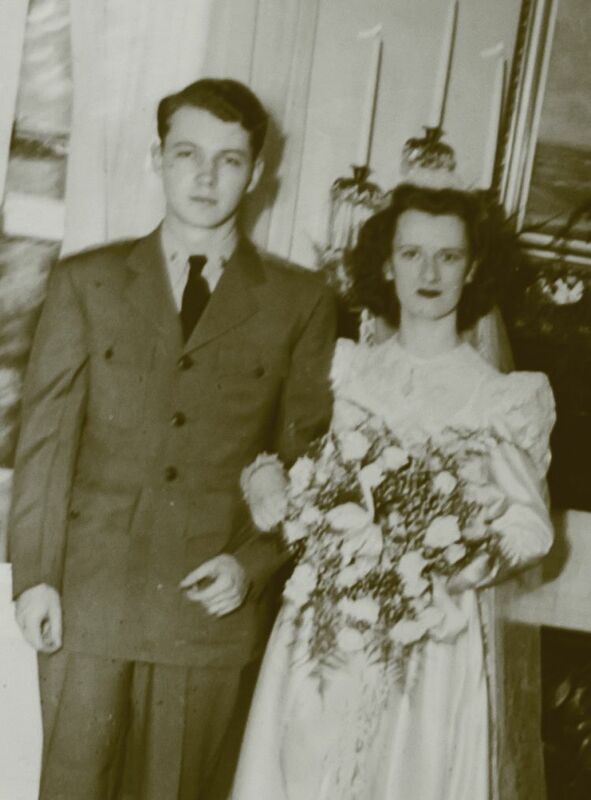 She resigned her position at Arlington Station effective April 30, 1945, and returned home to marry Reed that June. 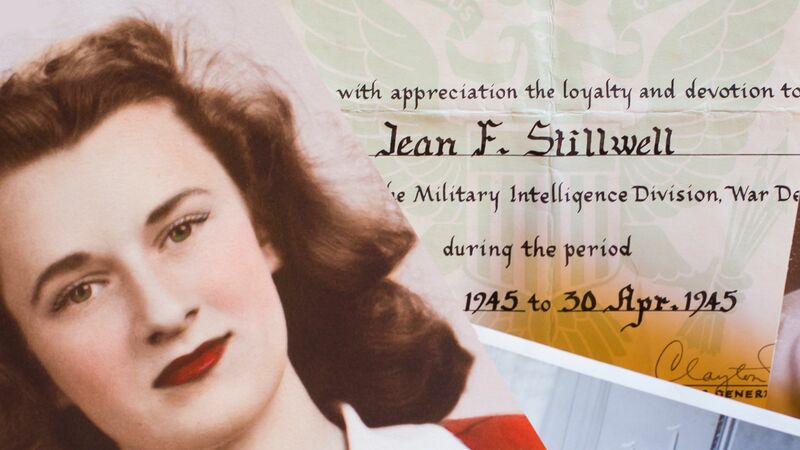 Stillwell never told anyone about her code-breaking stint in Washington until after VJ Day in August 1945. She is still not sure whether the revelation to Reed and her family was permissible. The couple had a happy life together with three daughters, two of whom graduated from Emory. At ninety-two, Stillwell says she has no regrets. 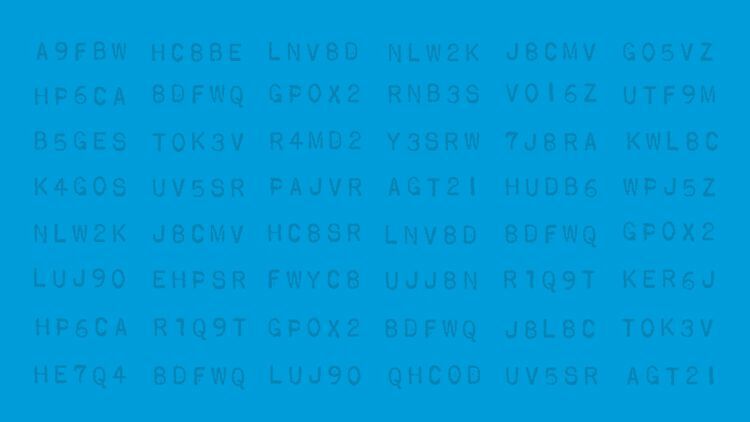 Mundy’s Code Breakers is helping to bring those skills to light. 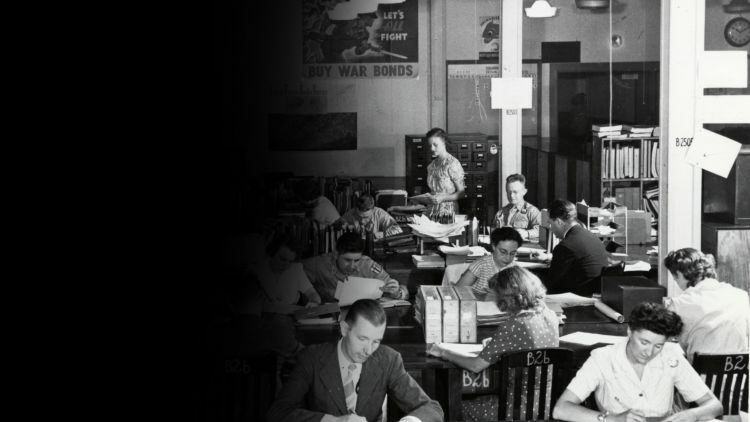 But the book also laments the fact that most of those ten thousand women never got the credit they deserved in the years after the war—nor did they receive opportunities to continue the important work and the new lives they had begun. 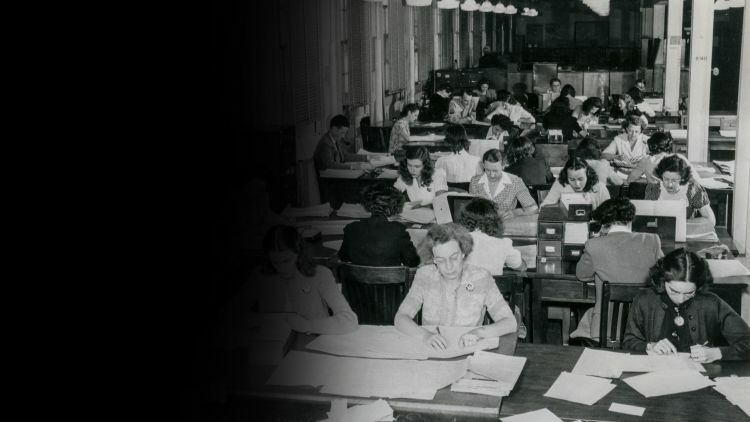 Women still struggle for equal status in the math and science fields. Formal programs like Emory’s Initiative to Maximize Student Development are deliberate efforts to diversify the pipeline to STEM careers. Emory&apos;s Wildani started on the STEM path when she got her first computer at three years old. But it hasn’t been an easy ride. Her current research focuses on the problem of data storage—the widening gap between the volume of digital information and the secure space available. 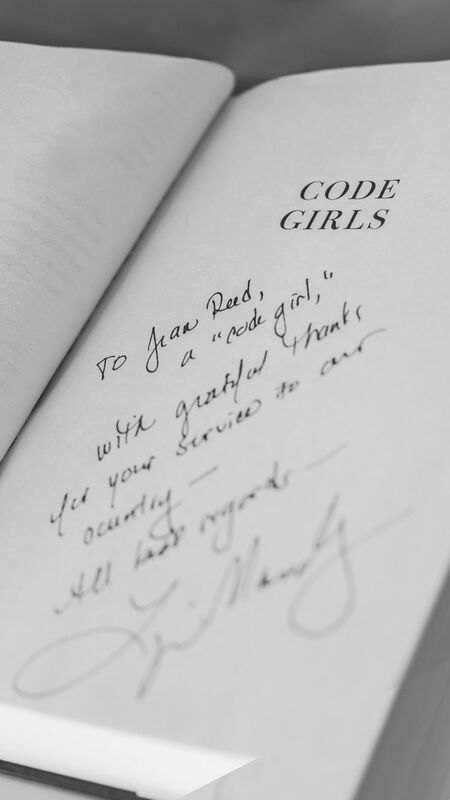 She also has developed a website to highlight important research by women working in computer science. Happily for both Wildani and Jean Stillwell, they already have. Please visit Emory News Center and Emory University.